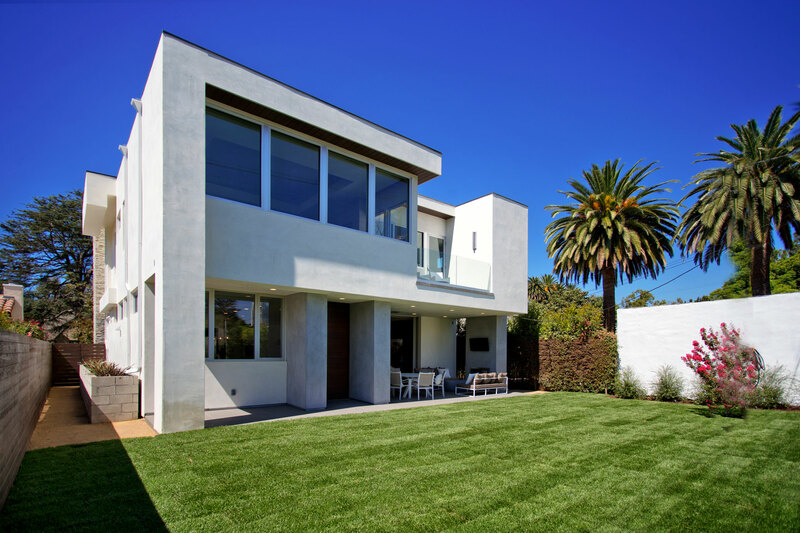 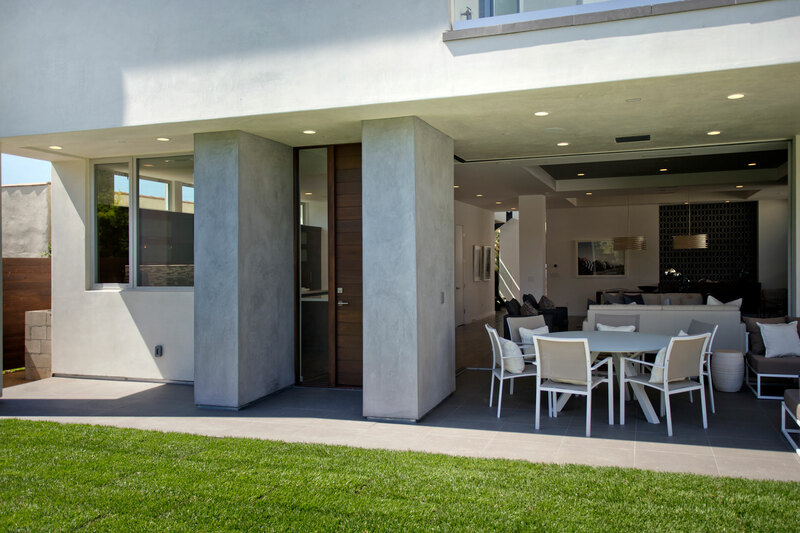 A new luxury home in West Los Angeles, built for the modern family. 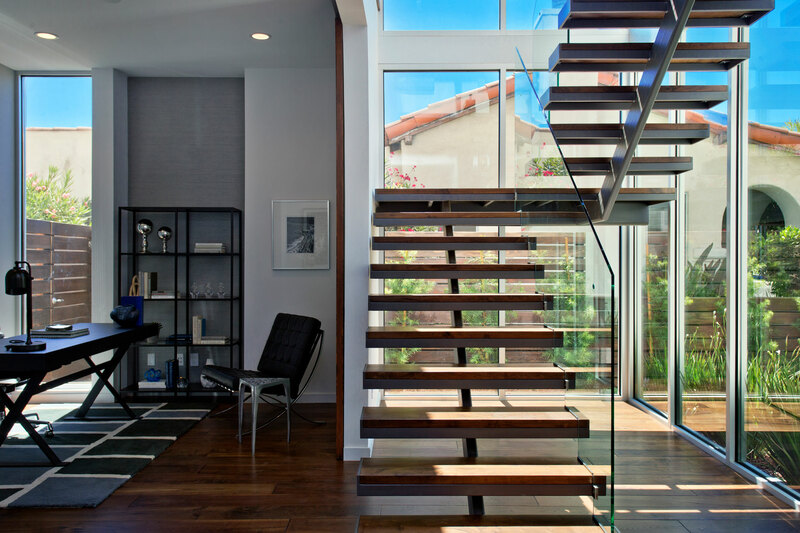 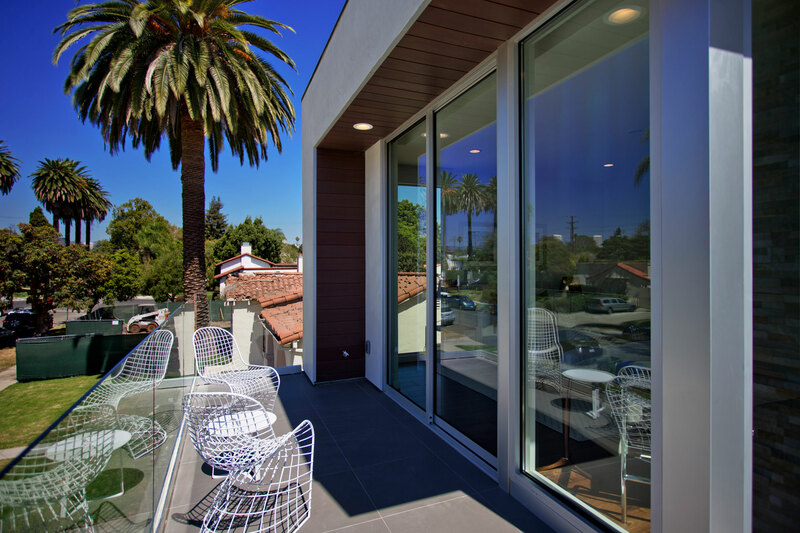 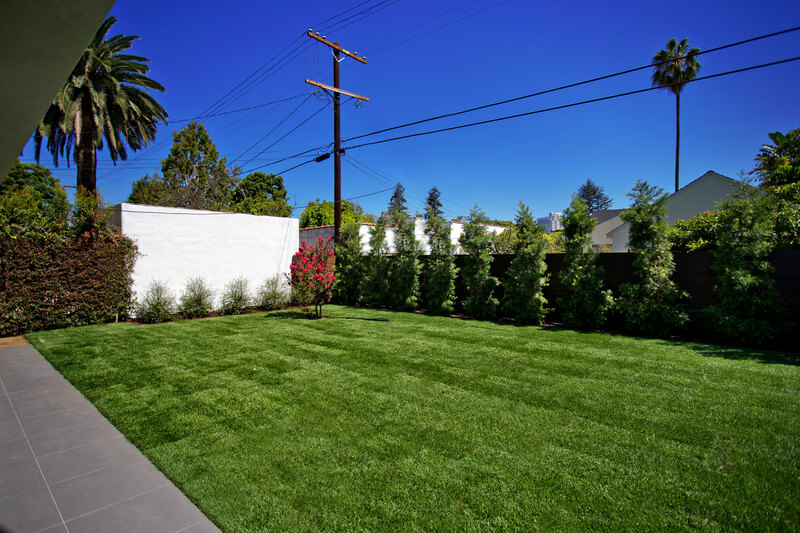 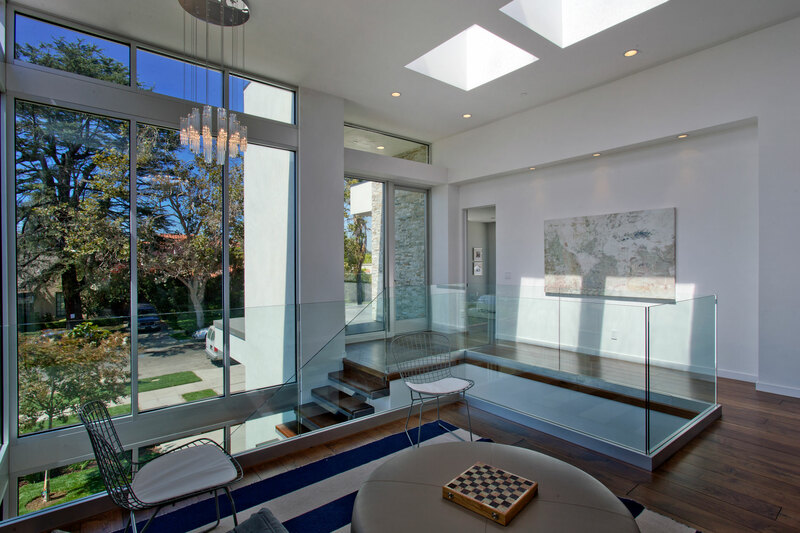 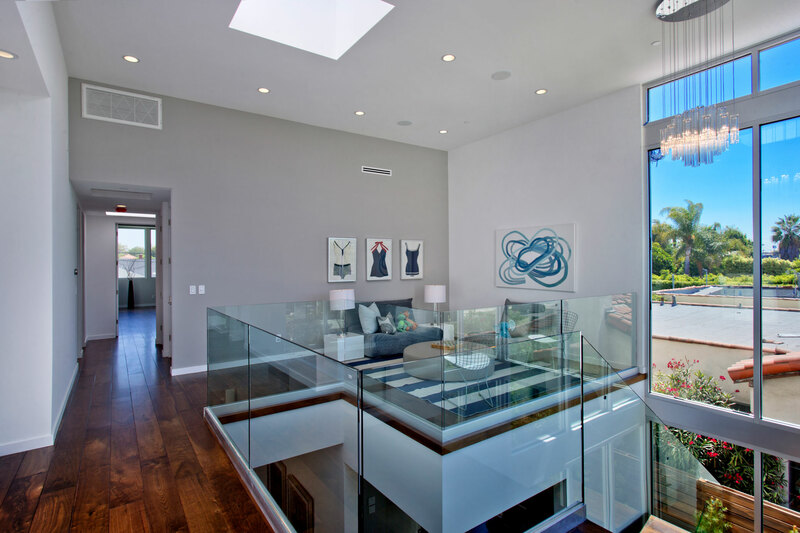 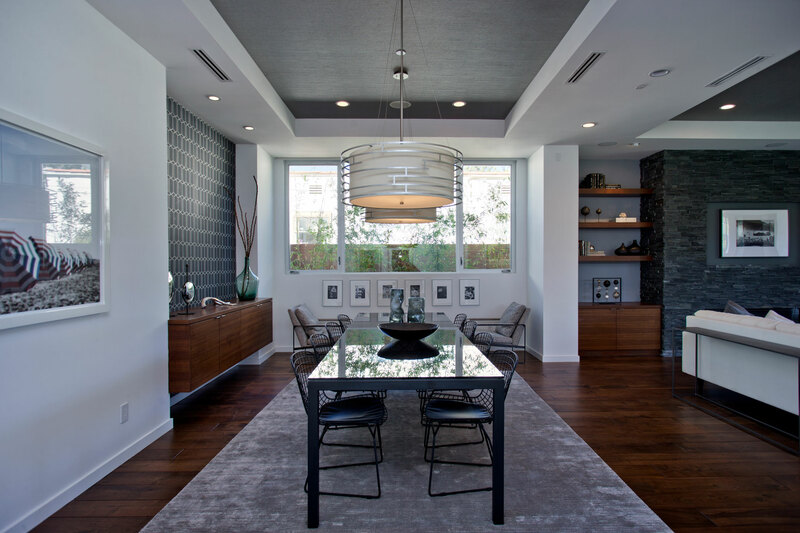 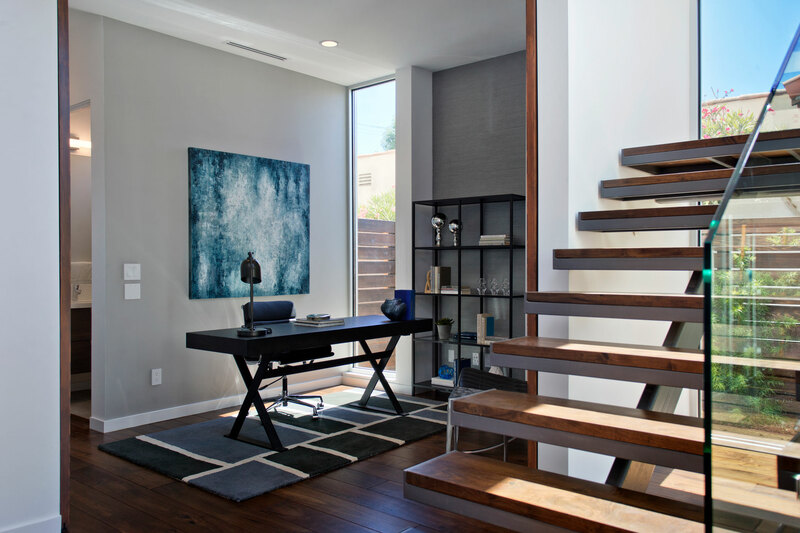 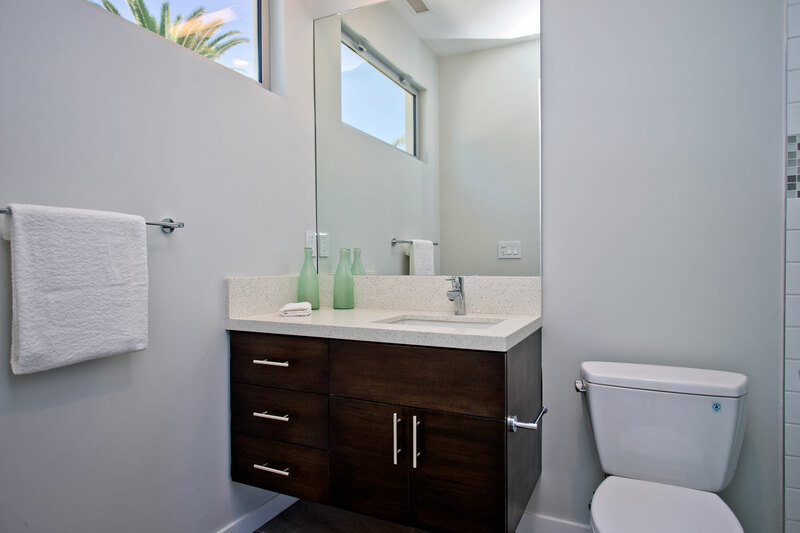 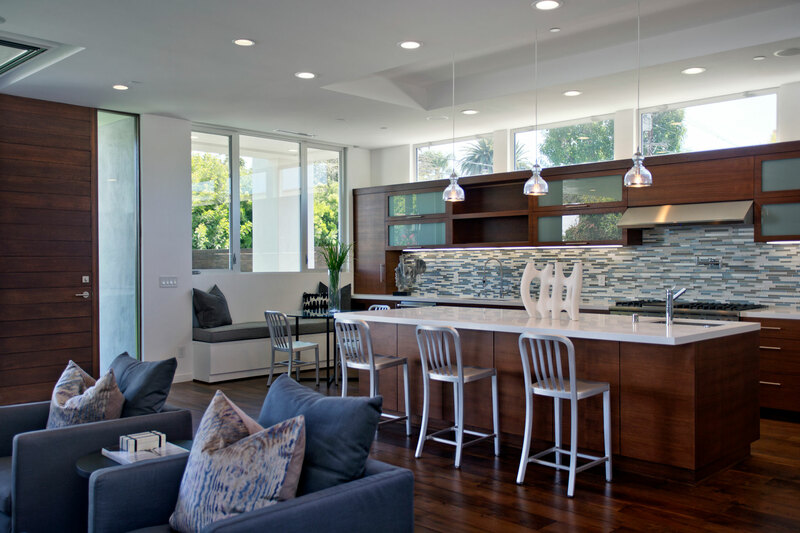 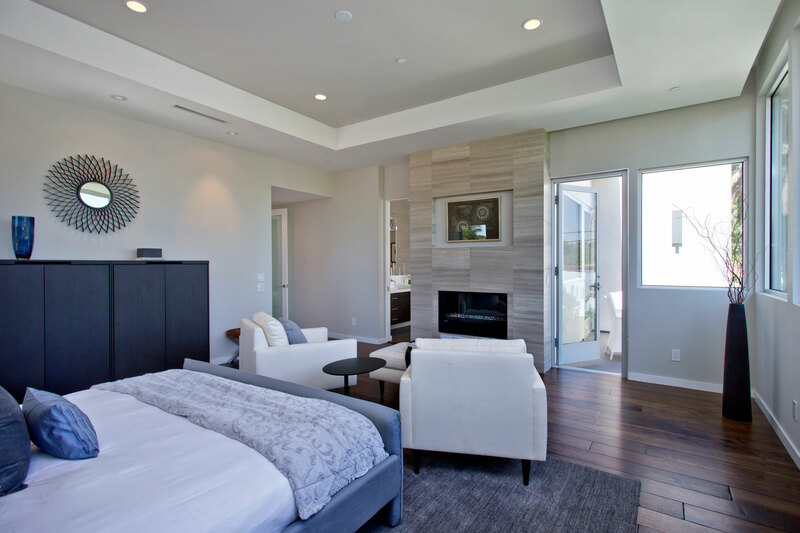 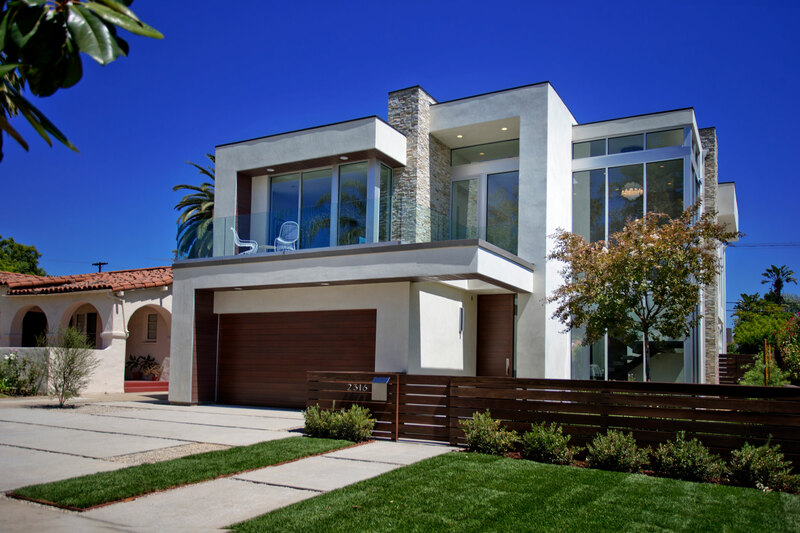 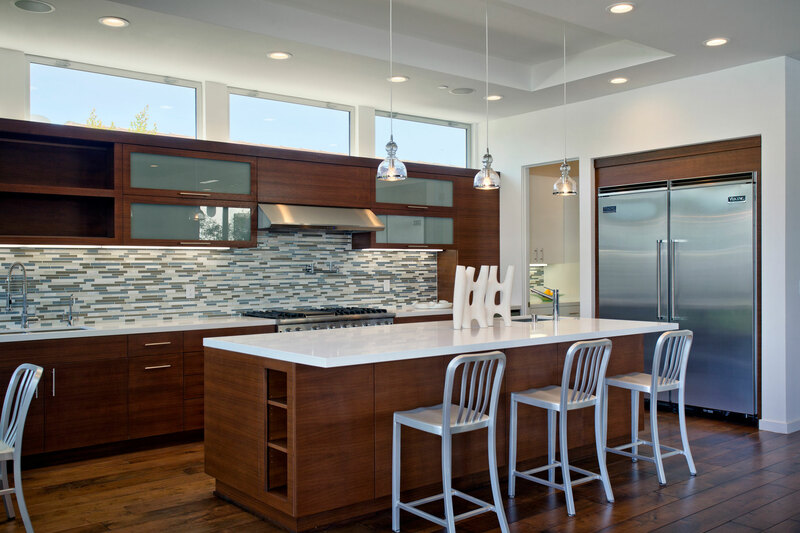 This project was done in collaboration with C & C Partners, a design build firm in Redondo Beach. 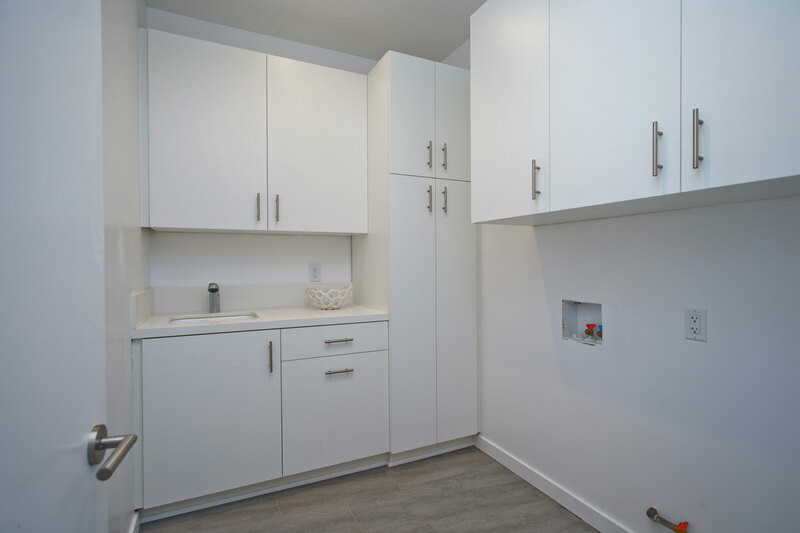 The goal of the project was to develop an open plan layout on the ground floor level and privacy for the second floor suites.